Egg freezing is a method of fertility preservation for use in a female’s future fertility treatment. Some women wish to freeze their eggs for medical reasons, for example if they are diagnosed with cancer or other illnesses or are at risk of early menopause. Other women wish to freeze their eggs to give them a greater chance of conceiving at an older age. This is sometimes termed ‘social egg freezing’. For information on our egg freezing cycle packages visit our Secure™page. How are the eggs frozen and fertilised? At CRGH we have been freezing eggs since 2009-2010. 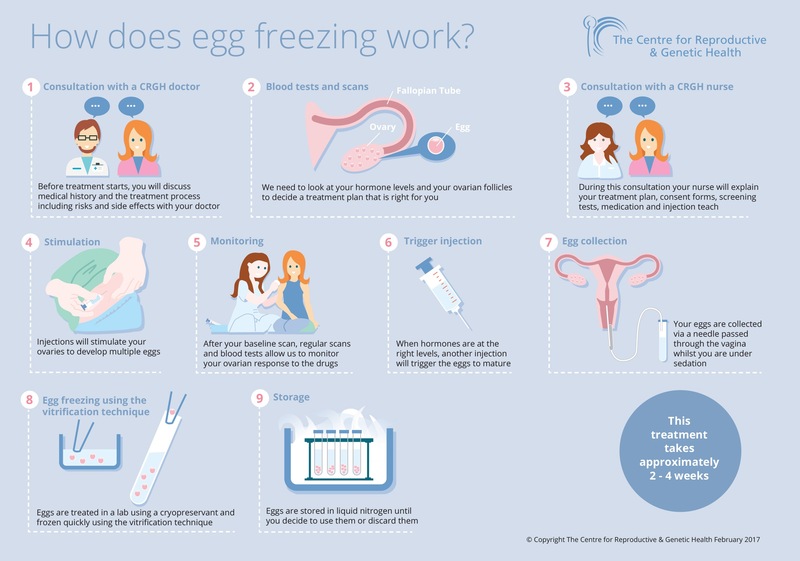 A recent approach used at CRGH, referred to as ultra-rapid freezing or ‘vitrification’, has proven to minimise the risk of damage to the egg which was a frequent problem in the early years of egg freezing. With the advent of intracytoplasmic sperm injection (ICSI) it is now also possible to achieve similar fertilisation rates with fresh and frozen eggs. What does the egg freezing process entail? The egg freezing procedure involves administering injections to stimulate the ovaries for around 12 days. Patients will typically give themselves injections of these drugs for 10-12 days and make visits to the clinic during this period for both blood work and scans to ensure that the drugs are working properly. We will adjust medication levels as required. Following this, the eggs are collected under sedation. This procedure is done in theatre and takes 20-30 minutes. 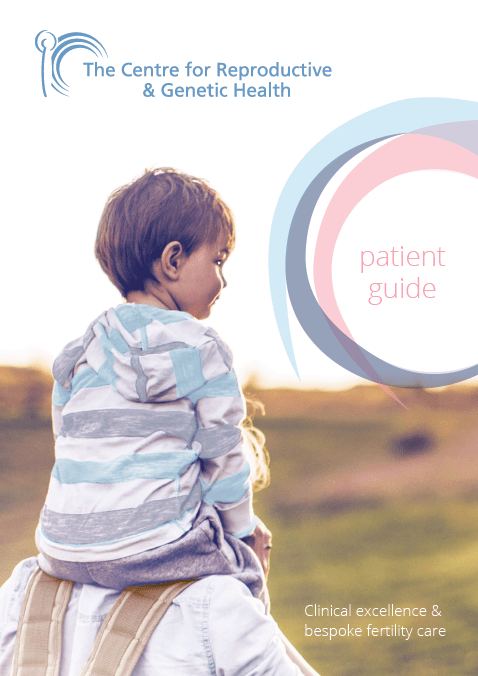 You will require a recovery period of a few hours in the clinic before going home. Typically, we expect that you will get your period within 10-14 days of the procedure. Though CRGH cannot make this decision for you, we can give you as much information as possible so that you can make an informed choice. Although egg freezing may assist you in having a baby in the future, it is not a guarantee and parenthood should not be delayed if possible in reliance on this. We recommend egg freezing to those that have been diagnosed with a serious illness such as cancer in which the treatment may affect fertility, or for women who have a family history of early menopause. However, we also offer egg freezing for social reasons. In this video Mr Paul Serhal explains why some women choose to freeze their eggs and the benefits of doing so. The egg collection is a relatively non-invasive procedure that carries minimal risk. Stimulation of the ovaries has been associated with a low risk complication referred to as ovarian hyperstimulation syndrome. 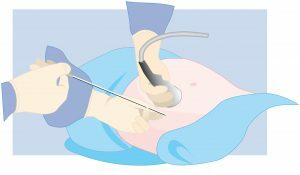 However, CRGH have adopted a novel stimulation regime that has drastically reduced the chances of triggering ovarian hyperstimulation. The law allows the storage of your eggs for any period up to 10 years but in cases where you or your partner are prematurely infertile or likely to become prematurely infertile, you may store for longer, up to 55 years. Causes of premature infertility can include chemotherapy treatment or early menopause. Although you can consent up to a maximum of 55 years, your medical practitioner will need to certify in writing that the medical criteria for premature infertility have been met for storage to continue for more than 10 years. When the criteria have been met, the storage period will be extended by 10 years from the date the criteria are met. The storage period can then be extended by further 10 year periods (up to a maximum of 55 years) at any time within each extended storage period if it is shown that the criteria continue to be met.